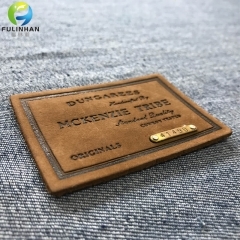 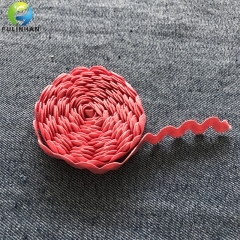 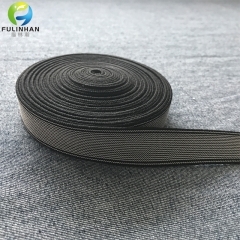 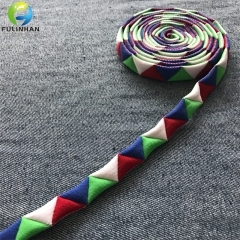 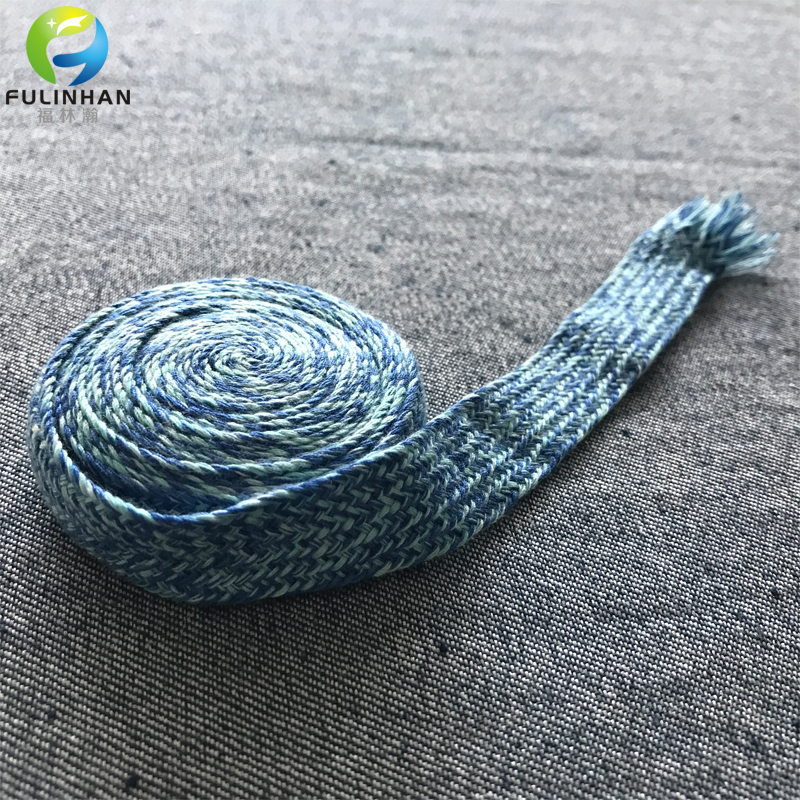 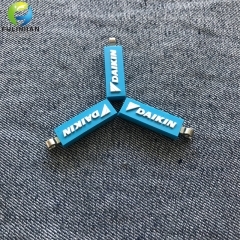 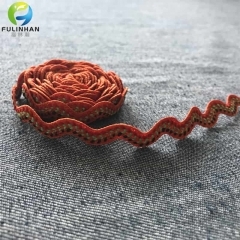 New Disign Custom Webbing Supplier Suppliers,manufacturers-Fulinhan Packaging Co. Ltd. 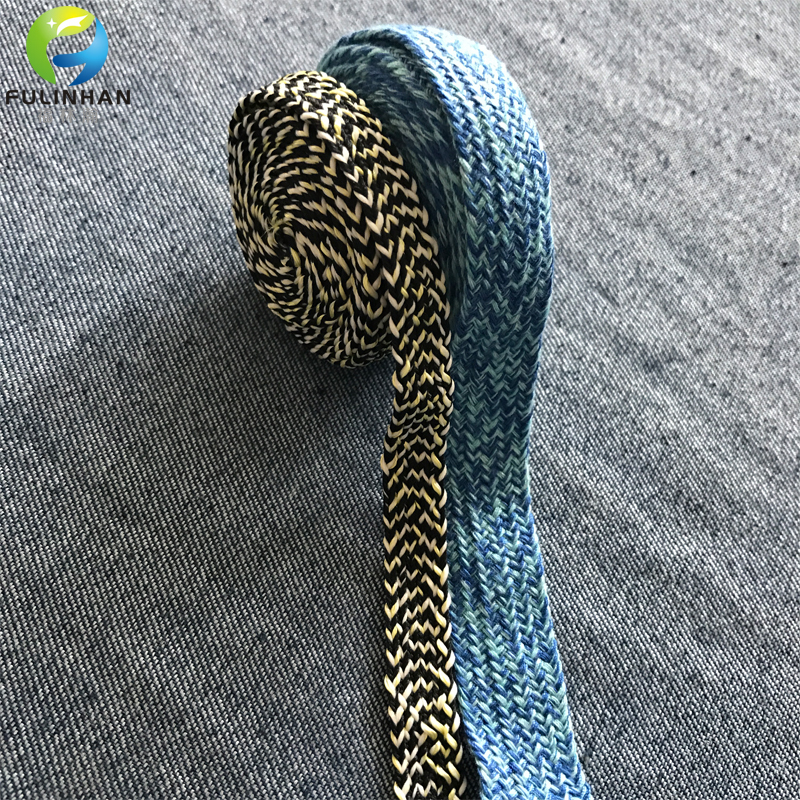 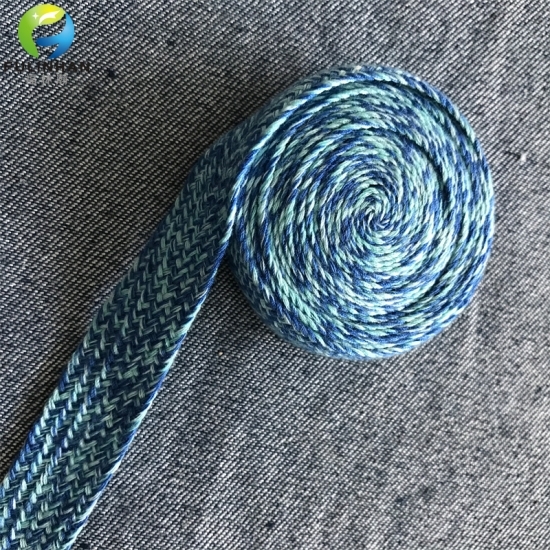 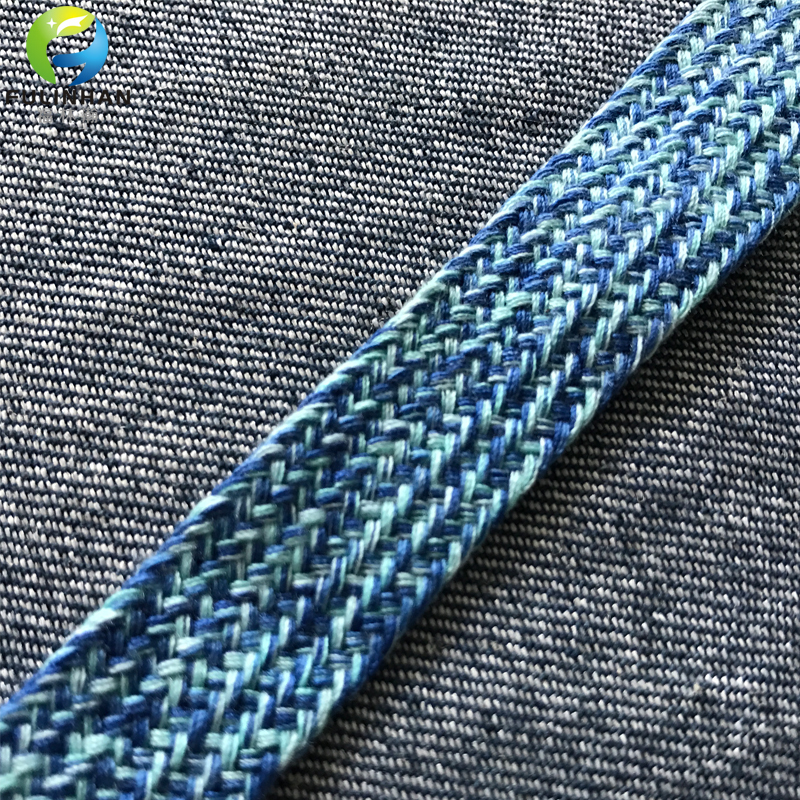 Ribbons and Tapes are necessary for garments,including Elastic Bands,Non Elastic Band,Jacquard Webbing,Knitted Webbing etc. 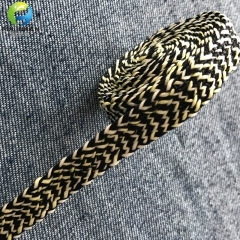 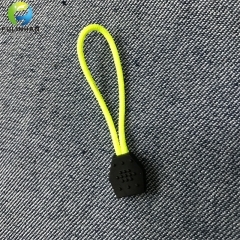 Production Time 10-25 days (the exact should according to the order qty). 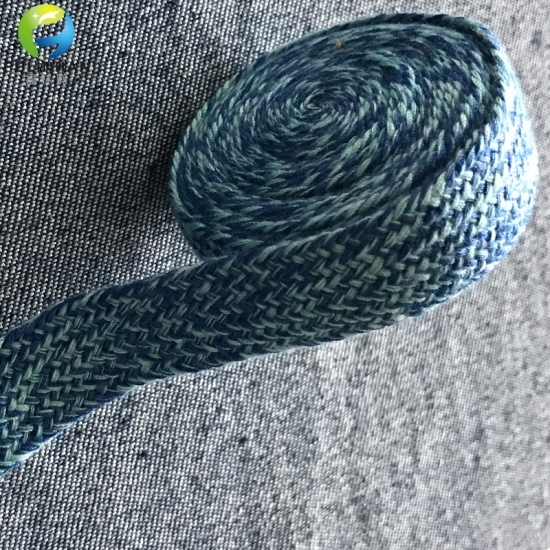 All Ribbons and Tapes as customized. 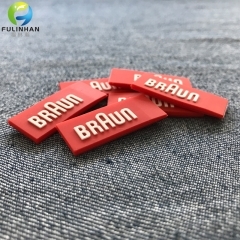 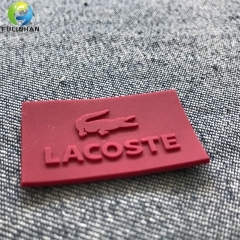 Embossed Silicone Badge for Sportswear,Jacket etc. 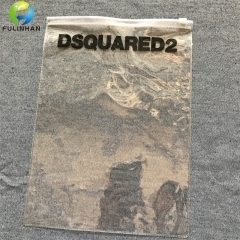 PVC slider zipper bags for garments Re-closable, Reusable, Easy to use, Economical.